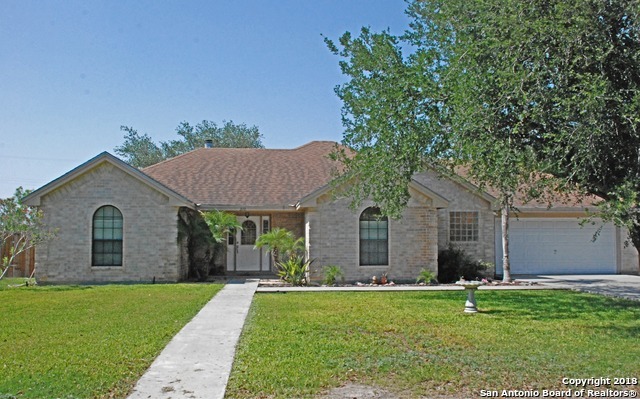 All Freer homes currently listed for sale in Freer as of 04/23/2019 are shown below. You can change the search criteria at any time by pressing the 'Change Search' button below. If you have any questions or you would like more information about any Freer homes for sale or other Freer real estate, please contact us and one of our knowledgeable Freer REALTORS® would be pleased to assist you. "MUST SEE DESIRABLE HOME located close to Freer schools, restaurants, and grocery shopping. Great location for oilfield families. Home is well maintained and sits on 2 lots allowing entertainment in the large fenced backyard. This home offers space for the growing family with 2 bedrooms and a bathroom on one side of the home, and a master with double vanity, garden tub and separate shower on the other. It will not last long so come take a look at your future home today!!"